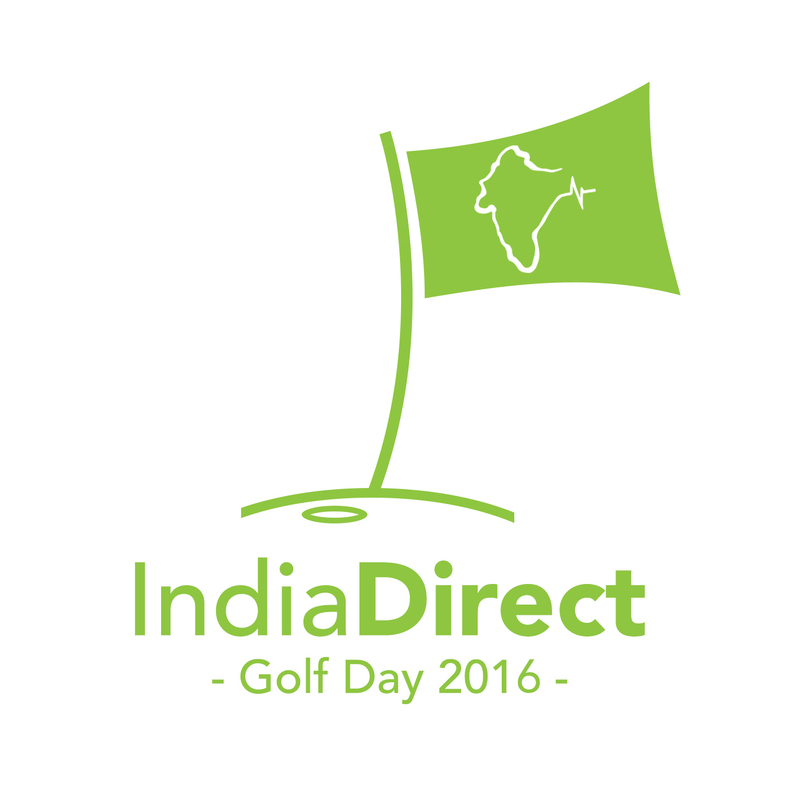 We are pleased to invite you to ‘sponsor a hole’ for our 2016 India Direct Golf Day, held at the Tytherington Club on 12th September 2016. Our annual Golf Day is always popular, and attracts a variety of individuals and businesses. 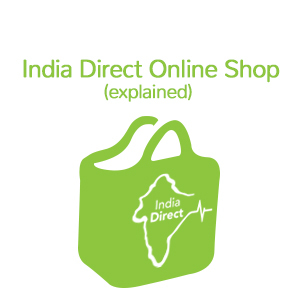 Following your purchase we will send you a confirmation email, along with a request for additional information regarding your sponsorship details.